Like people, dogs come in a wide range of energy levels. 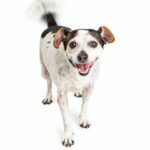 Getting the energy level perfect for your lifestyle and get-up-and-go level may mean reconsidering what breed you adopt. 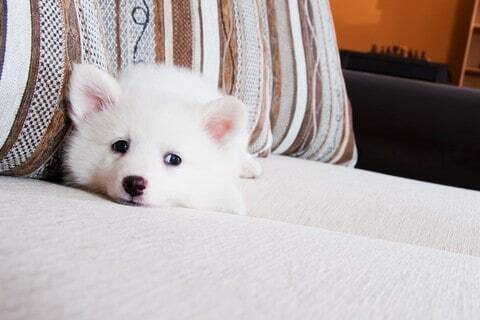 Couch potato dogs are best suited to couch potato owners. If you are contemplating including a new puppy or dog into your life, make an honest assessment of your lifestyle. For example, if you’re a couch potato, get a couch potato dog, not a high energy dog that needs lots of exercise and attention. It could be the difference between peaceful co-existence and exasperation! 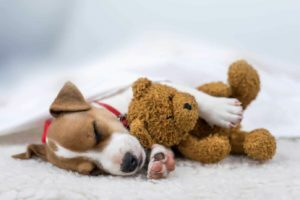 Keep in mind, all puppies have an over-drive lever, but most do eventually settle down to a more breed specific level of energy as they mature. Like people, dogs come in a wide range of energy levels. 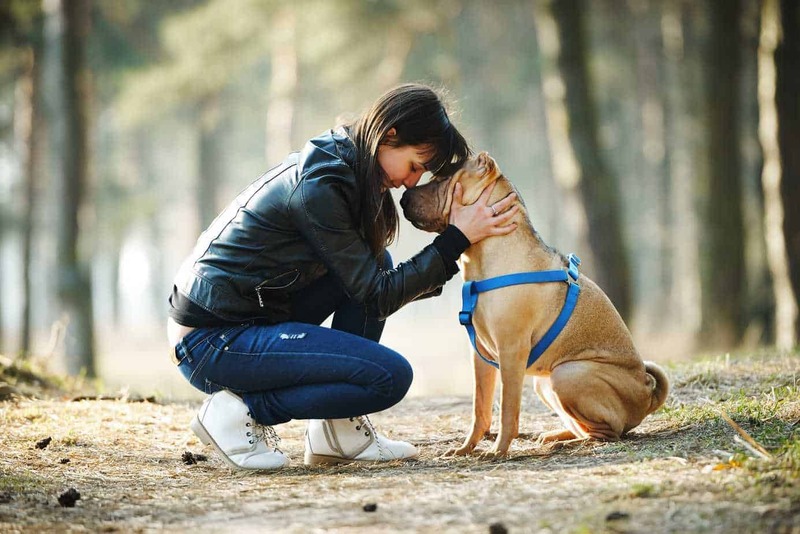 Getting the energy level perfect for your lifestyle and get-up-and-go level may mean reconsidering the breed you decide to adopt. Truth is, lazy dogs do best with lazy owners! 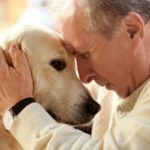 All too often, we get the wrong dog, for the wrong reason. Take a look around. 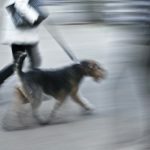 How many people do you know have the right dog for their energy level and lifestyle? For your sake and your future dog’s sake, be honest! Your neighbors have an adorable Beagle. That never-ending bundle of energy joins them on most of their non-stop activities. The family enjoys the company of their faithful hound when they go boating, swimming or camping. Their pet thrives on the interactions and adventures. 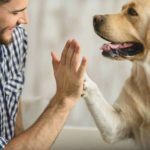 This family loves sharing their experiences with their pet, and their dog is keen on being included. Next, you have friends who enjoy a somewhat active lifestyle and are owned by an endearing English Bulldog, whose furrowed face reminds you of Winston Churchill, sans cigar. Churchill’s idea of exercise is waddling from one room to another, only because he’s afraid he may miss out on a tidbit that hit the floor. OK, you may squeeze a short burst of uncharacteristic energy out of him. But truth be known, for the most part, a wobble around the block is more than enough physical exertion for this stubby, little guy. He prefers to plop in front of the air conditioner rather than chase anything but a treat. The problems gradually manifest when this active family feels disappointed or resentful because they know Churchill doesn’t really take pleasure in participating in their activities. That means either modifying what they do to suit him or exclude him from most of their actions. Finally, you have friends that are considerably allergic to any form of physical exertion, but they love huge dogs. Their beloved Old English Mastiff, also known as a “gentle giant,” suits their lifestyle to a tee! A walk around the neighborhood, a little playtime in the backyard, and this guy is ready to stretch out for a nap for the rest of the day. If that’s your idea of a great day, then this dog could be your perfect match. 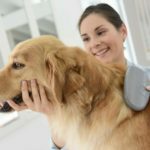 The popular breeds below, are content limiting their oomph level to some degree of activities in the apartment or house, a good size backyard to romp around for a while and perhaps a walk or two a day. Unlike extremely high-energy dogs, once these dogs have had a little exercise, they are quite content to plop down and relax. 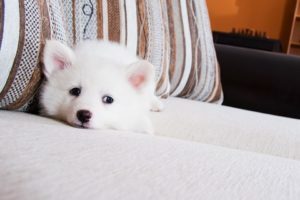 So, if you’re a couch potato or have a couch potato family, here are a few suggestions for a couch potato dog that may fit perfectly into your kickback, relaxed lifestyle. As they age, even the most active breeds tend to slow down. That is something to keep in mind if you plan to rescue or adopt a dog. An older Lab or even a dog as on the go as an Australian Shepherd or Border Collie slows down as they mature. Older dogs are often passed by at shelters, but they still need forever homes, and they just might be the perfect match for you and your family. Dogs come with a REASON to their person and they like a job. if you don’t give them the ability to do their job, they get you tweaked because of it. and the situation isn’t ideal. I will help create what we need to make the program work!! !